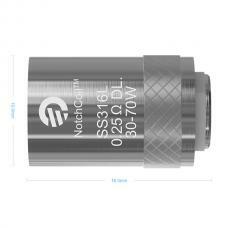 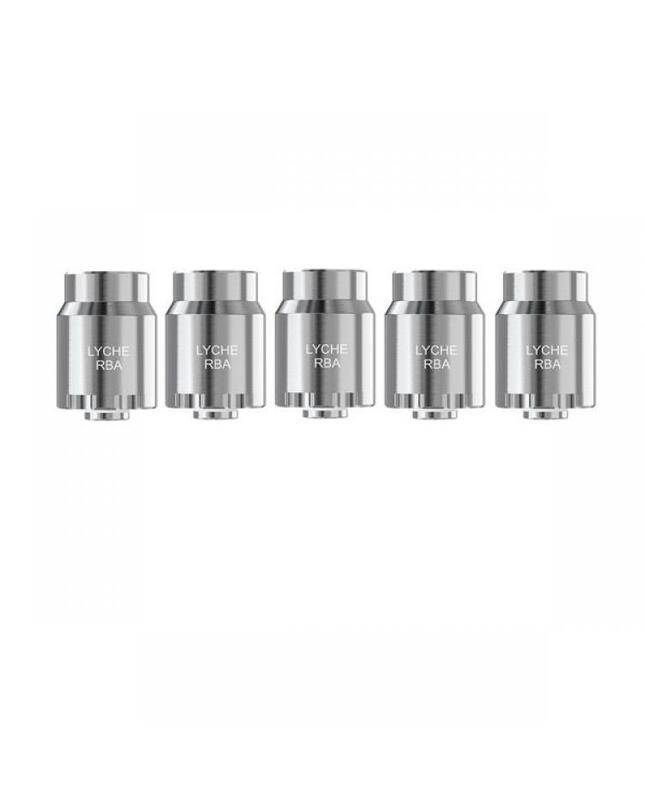 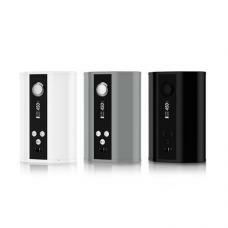 Eleaf lyche RBA head, rebuildable and reusable, vapers can build your own coils easily, bring you with DIY fun. 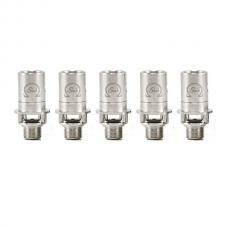 Roll a coil of the resistance you prefer and stuff a piece of cotton through the coil, fix the build coil onto the base by tightening the two hex screw with a hex key, finally screw the cap on, cut out spare cotton and the DIY coil head ready for use. 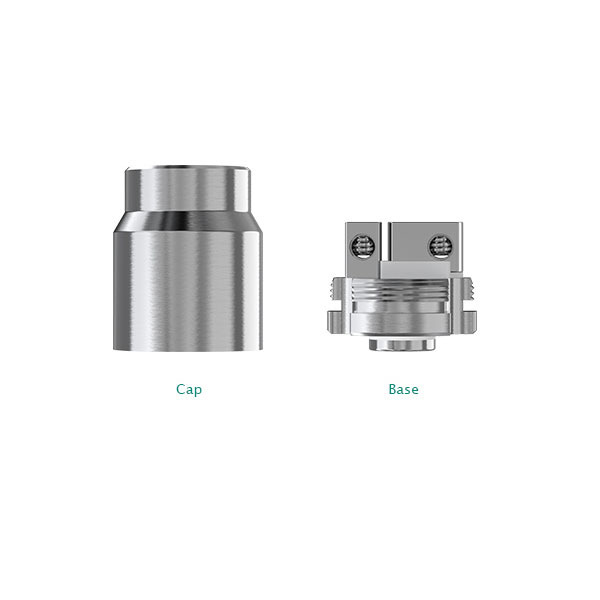 1.make sure the finally fixed coil does not come into contact with the surface of the base and inner wall of the cap. 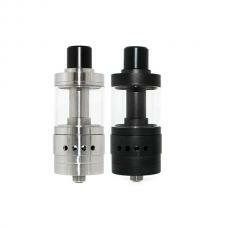 2.first drip few drops of e juice into the cotton to make the coil full saturated before use. 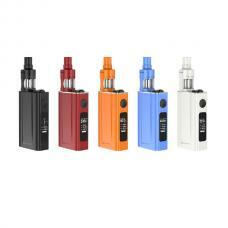 3.dont vape until e juice nearly runs out.